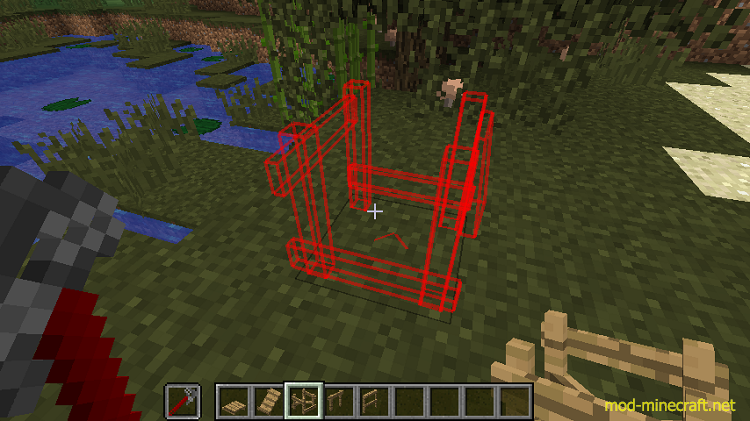 Platforms Mod 1.12.2/1.11.2 provides you with platforms with a range of customization. 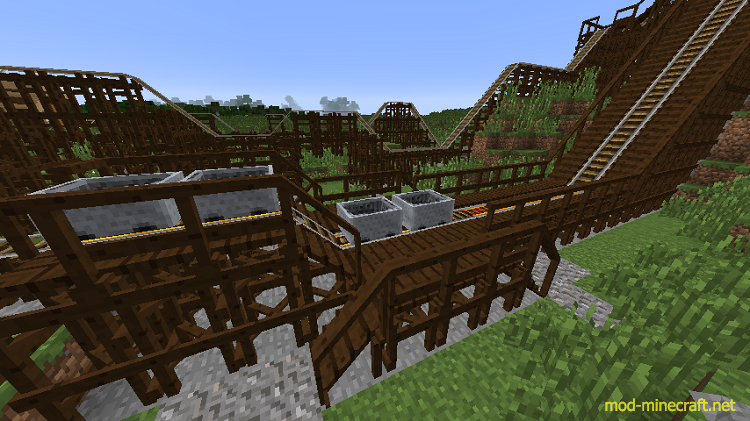 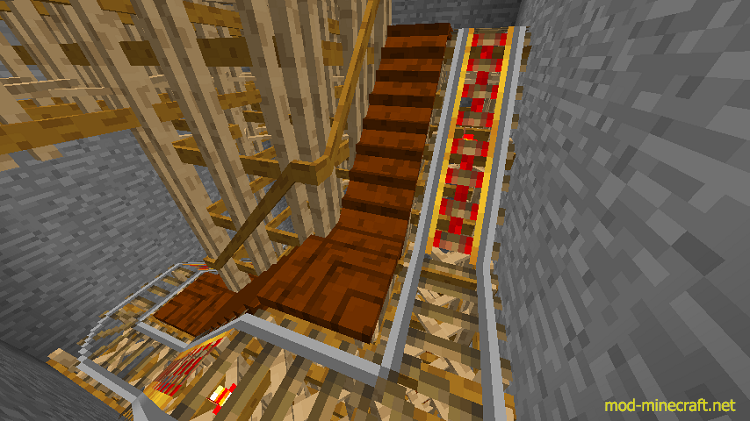 Moreover, you can make decks, bridges, mine shafts, or even wooden coaster supports. 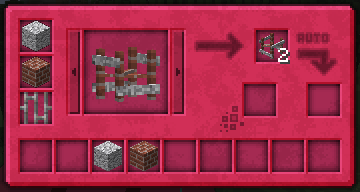 Platformer Mod uses the ore dictionary to support mod added planks, ingots (must also have a block) and some stones.